After five months of service, Grab officially launched GrabFood in Metro Manila with Crave City. 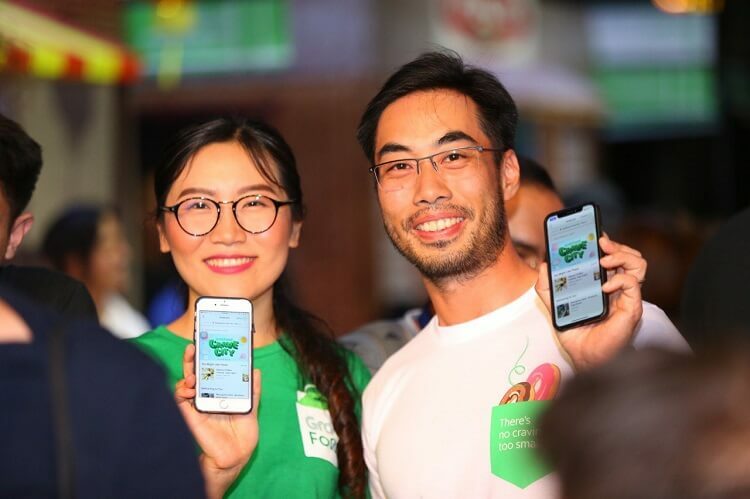 Grab successfully made GrabFood as one of the fastest-growing food delivery services in Southeast Asia. In fact, in the Philippines, the service has already expanded into 10 cities including BGC, Makati, Ortigas, San Juan, Mandaluyong, Quezon City, Manila, Taguig, and Pasay. GrabFood is now on beta in Cebu and Mandaue, as well. Moreover, the company claimed that its users have increased 10x over the past 3 months. Working as an in-app feature, GrabFood now has 4,000 locally-based restaurants onboard – not only satisfying consumers’ demand but also allowing merchants and delivery partners to earn twice than average minimum national wage. Meanwhile, to mark its official launch in the Philippines, Grab recently brought a four-day digital dining experience to its users – Crave City. Crave City offered a unique food service, as consumers didn’t have to queue for their food. It introduced a digital menu, enabling customers to order using GrabFood’s system. Then, consumers only had to enjoy the comfort of their seats while they wait for their orders to be delivered to them. Crave City was graced by Mom & Tina’s, El Chupacabra, Senor Pollo, Bawai Vietnamese Kitchen, Charlie’s Grind and Grill, Gong Cha, Ersao, Aysee, Sunrise Buckets, Manila Creamery, and Stockphile.